Argentina’s wonder wine, Fuzion, already has two challengers – one Spanish and the other Portuguese. Today I’ll tell you about La Casona from the south east of Spain. 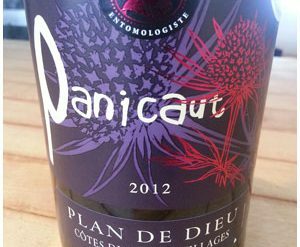 It’s got New World richness and ripeness but there’s also an invigorating peppery quality found in Rhône Reds. A crowd-pleaser with some traditional wine character. Really good stuff for hearty winter meals. And a great buy, just like Fuzion. P.S. Please don’t forget that the Abruzzi province of Italy has been doing $7 wonder reds long before Fuzion arrived on the market. Try Spinelli 08 Sangiovese (621961 $7.50) with your next pasta or weeknight supper.